It seems like a 20% gap between appraisal value and list price is substantial. I wonder if the county is systematically under estimating values (and as a result charging too little in property tax) or if this reflects investments in the home prior to listing. Probably some of both. A number is a concept that arises from the result to have things that are an aggregate or a generalization of this concept. 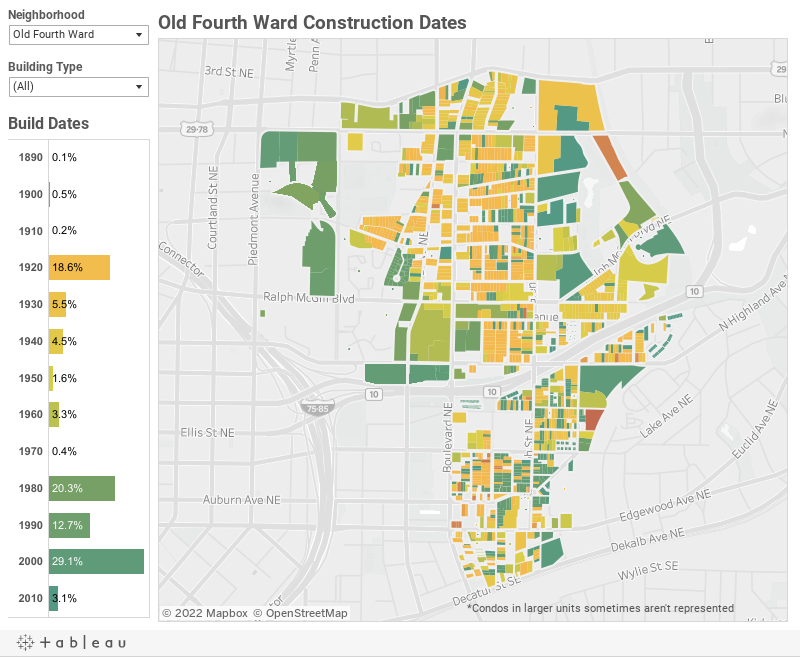 I really enjoyed reading this post about atlanta parcel data, thank you for sharing. I rarely come across the article equally interesting and informative! I generally prefer WPS to send parcel to Germany and would recommend it to all.